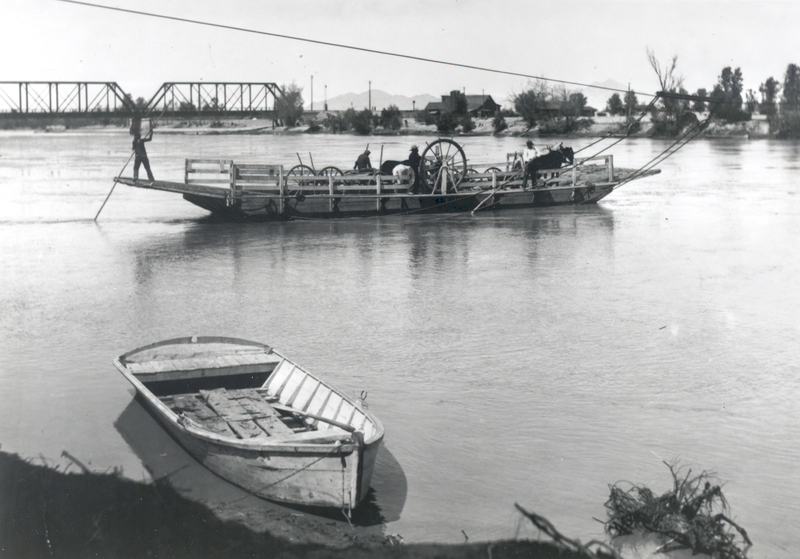 The Colorado River has made life possible in the arid Southwest, yet today it is a river that has been named one of the most endangered waterways in the U.S. This free program, presented by historian Tammy Snook, will explore the past, present, and uncertain future of the river. Snook will discuss the historic ecology of the river, the era of dam construction, overallocation of the river's water, and how climate change is affecting the watershed. Stop on by to learn more about this valuable resource that sustains our community.